Hello...We are blessed with a good sense of humour =) First time on this site so havn't had a chance to upload pics of our home as yet. My husband, daughter 12 and I are looking to travel to USA for 3-4wks in September/October this year. Wondering if you are open to our family doing a holiday swap? 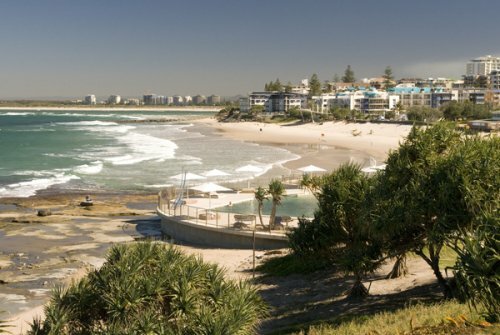 We are a 7 minute drive to the Ocean...Caloundra has a few beautiful beach areas. Our neighbourhood is very quiet...set amongst the trees. All conveniences are located nearby.